Searching for the best places to get married can be a little overwhelming, but worry not! 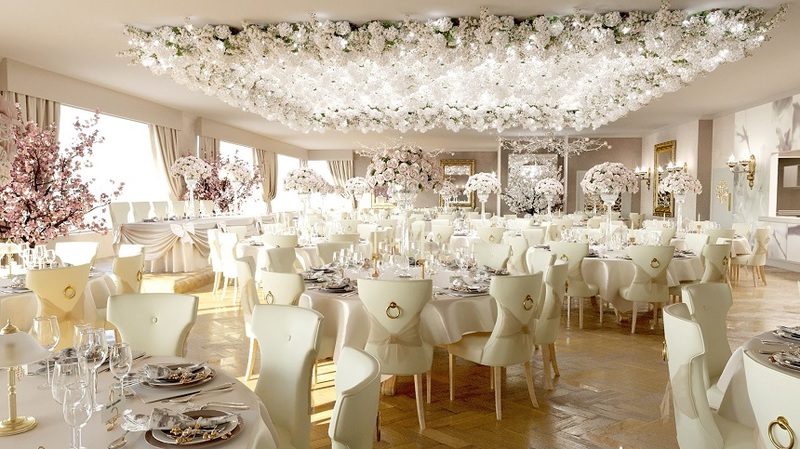 At Signature Living Weddings, we’ve rounded up some of the very best wedding venues to say ‘I do’. Our spectacular places to get married offer something special for everyone. Whether you’re dreaming of an outdoor venue with a fairy tale twist, hidden rooftop location or historic grand hall, we’ve got you covered. From a country house with a fairy tale twist, to heritage gems with a fascinating past, we’re sure you’ll fall head over heels for these spectacular wedding venues. 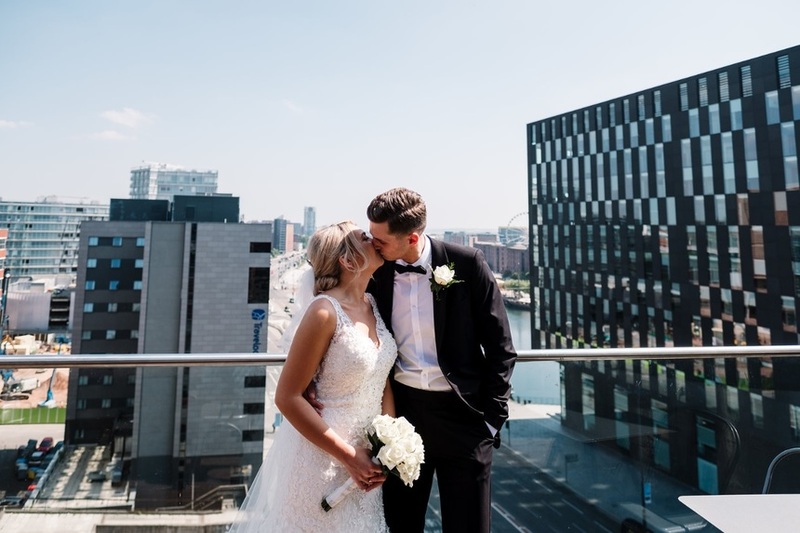 Just a stone’s throw from Liverpool waterfront, 30 James Street is the perfect setting for the wedding of your dreams. Built in the late 1800s, the Grade II* listed venue was once home to the White Star Line Shipping Company. Filled with rich maritime history, this opulent building was the port of registry for RMS Titanic. Today, 30 James Street stands as a hotel and spa, wedding and events venue and is also home to Carpathia Champagne Bar & Restaurant. One of the best places to get married, The White Star Grand Hall is sure to sweep you off your feet. Formerly the first-class lounge and ticketing office for the White Star Line, the grandeur of the hall has been carefully preserved, offering guests the chance to soak up unrivalled character and charm. This architectural gem is one of the best places to get married. Located in the heart of Cardiff Bay, The Exchange Hotel is one of the UK’s most historic wedding venues. 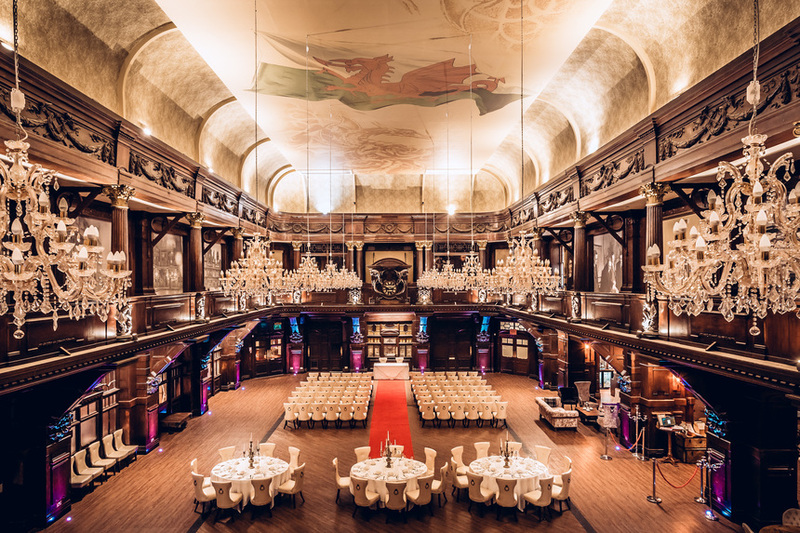 Formerly known as Cardiff’s Coal Exchange, this iconic building was once home to the world’s thriving coal trade and is a special landmark of Welsh history. The ideal setting for an enchanting wedding, this Grade II* listed venue has been carefully restored following years of dereliction. The Exchange Grand Hall features many of its most exquisite original fixtures, from the Corinthian columns and the infamous ceiling, to the original clock that adorned the hall in its heyday. 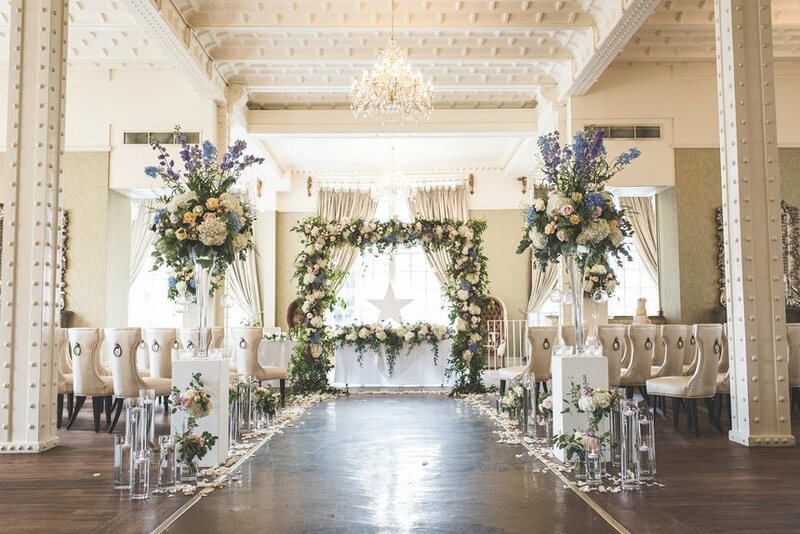 Radiating a character, charm and history that simply can’t be found elsewhere, The Exchange Hotel is the most magical setting to get married. Rainhill’s Grade II listed Loyola Hall is set to be transformed into a fairy tale wedding venue. Treasured by local people, this luxury setting is being taken back to its roots, embracing its original title, Rainhill Hall. The grand country house dates back to 1824, and was built by Bartholomew Bretherton. Nestled within scenic grounds and majestic greenery, this versatile space is set to play host to indoor and outdoor celebrations. 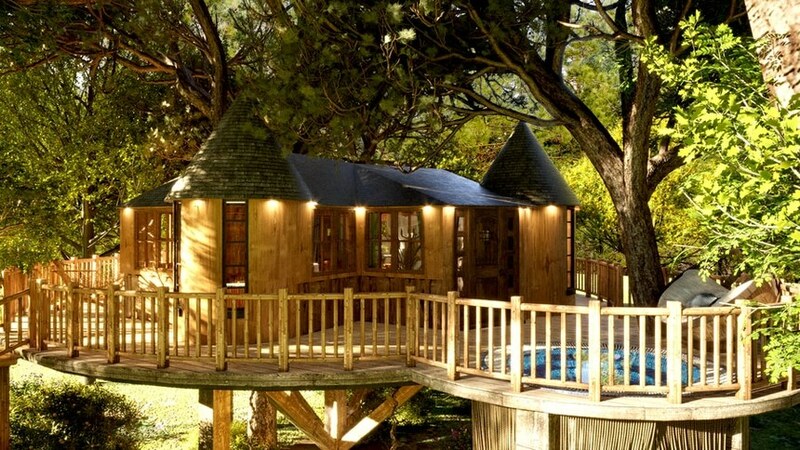 Featuring a treetop Bridal Suite and woodland cabins, this unique wedding retreat is already booking up and proving to be one of the most popular places to gar married. 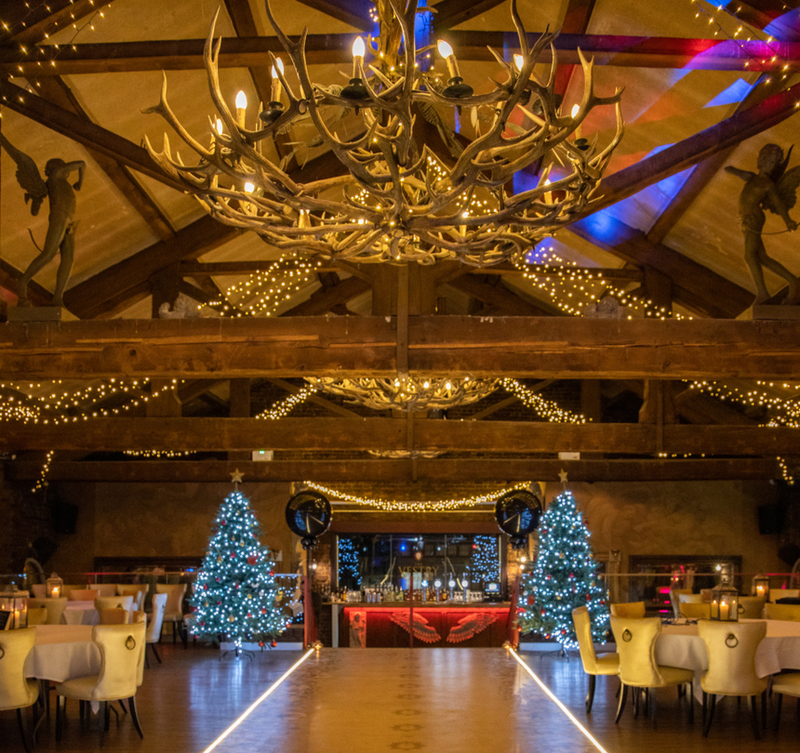 So, why not be one of the first to get married at this exciting new wedding venue? Best-loved as the Old Post Office, The Shankly Preston is a historic Grade II listed building. An iconic landmark of the city, this spectacular wedding venue will proudly open its doors once again later in the year. 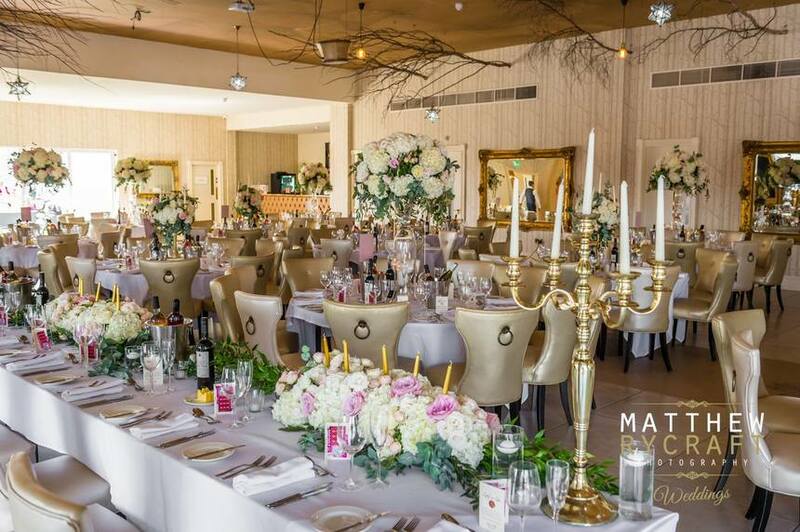 The Shankly Preston’s spacious wedding venue will encompass striking period details, ethereal decorations and fantastic views across the Flag Market. What better venue to host an occasion to remember? Alma de Cuba is without a doubt one of the most unique places to get married. Formerly St. Peter’s Roman Catholic Church, this outstanding Grade II listed building was converted into a Cuban-themed bar and restaurant in 2005. Retaining many of its original features, guests can enjoy the grand altar, ornate glass windows and pew style booths. Enjoy either the upper and mezzanine levels or take over the entire former church for an occasion you’ll never forget. Showcasing fabulous views across the venue, The Vestry can be tailored exclusively to your wedding celebrations. Alma’s new events space is the perfect spot to host your private event while incorporating live entertainment. 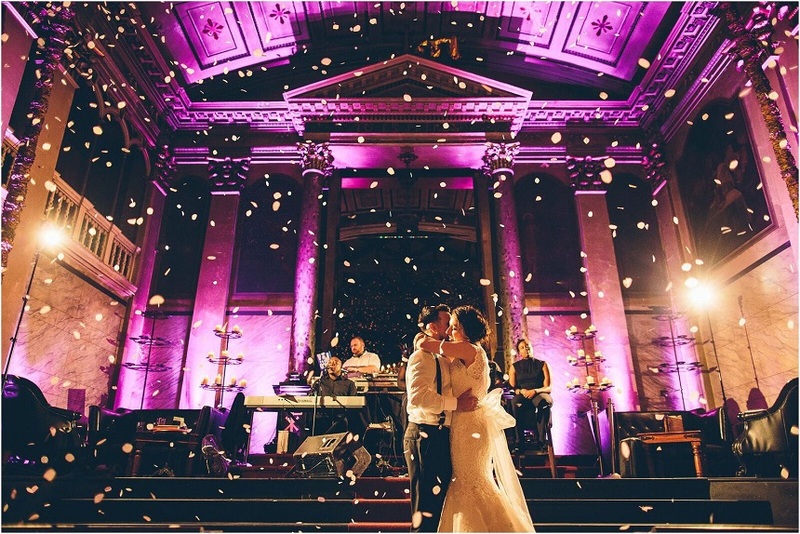 A breathtaking space for the wedding of your dreams, the Garden of Eden is a hidden gem of The Shankly Hotel. 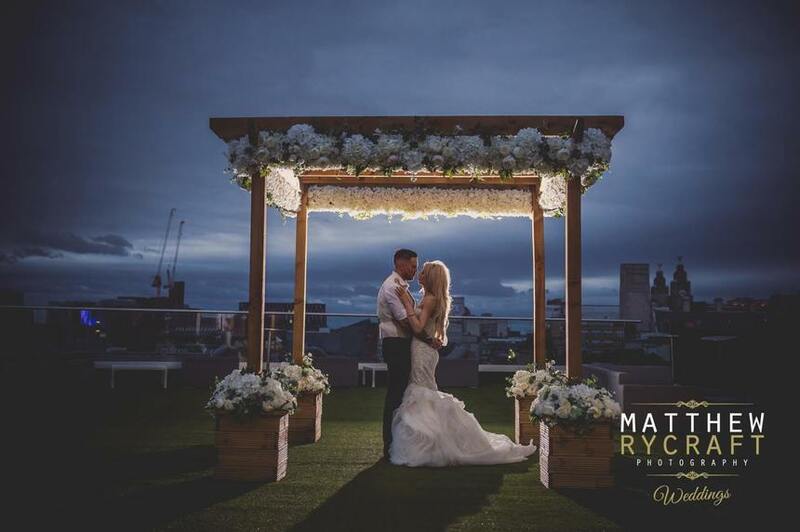 This versatile wedding venue is one of the best places to get married if you’re in search of a rooftop wedding venue. The Garden of Eden can be tailored exclusively to you. From the centrepieces of your choice to all the finer details, look no further for the perfect wedding venue. Our stunning outdoor terrace can also be incorporated into your celebrations. Fantastically spacious, this scenic space is the perfect backdrop to your wedding photographs. We can also craft a fantastic party atmosphere upon the terrace with our bar, seating areas and entertainment packages. We hope you’ve enjoyed our list of the very best places to get married. If you’re thinking of planning your dream wedding at one of these beautiful buildings, get in touch with our friendly team today and take the first steps to your perfect day. You can reach us on 0151 305 3753 or complete our online enquiry form.